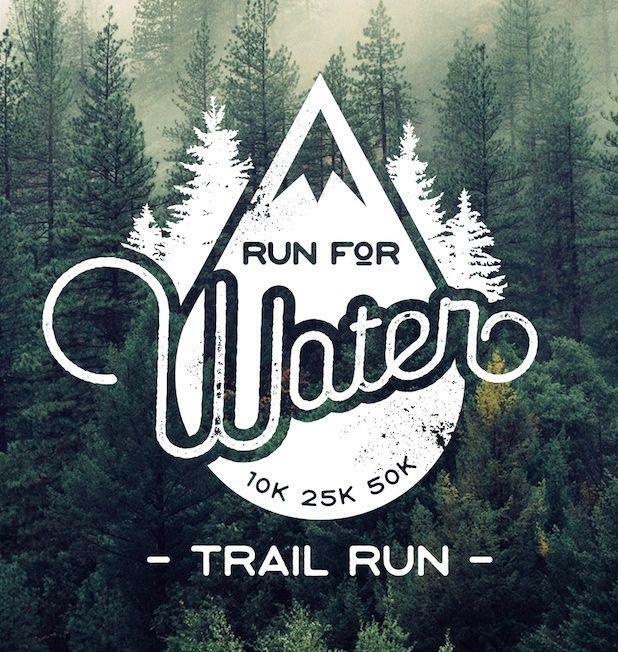 Run for Water presents the Ledlenser Trails in Motion 5 – Trail Running Film Festival. If you are passionate about trail running, mountain biking or just love the outdoors then come watch some amazing trail running films. All proceeds are donated to the Fraser Valley Mountain Bike Association. Admission is $12, which includes one drink ticket. The event takes place at 3122 Mount Lehman Road in Abbotsford.